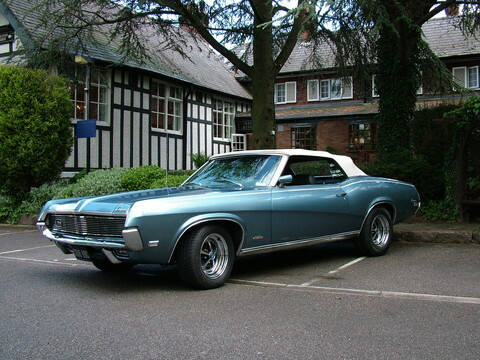 The Cougar customer could choose in 1970 from three engines: 5,769 cc/253 or 304 bhp, and 7,003 cc/340 bhp. 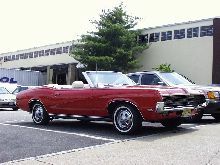 This is a 1969 Standard Convertible. 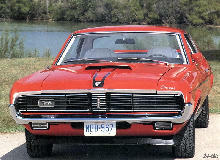 351 4V, with 9" posi rear, and FMX automatic transmission.